State Board/Commission/Council: Minnesota Iron Range Resoures and Rehabilitation Board (Vice-Chair); 19?? to ? State Agency: Minnesota Department of Natural Resources (Special Assistant to the Commissioner for Community Outreach); 02/2011 to 20?? Special Legislative Concerns: environment and natural resources, human services, transportation and infrastructure, labor and small business, elderly/senior citizens, rules, highways, energy, veterans affairs. He was raised in International Falls, Minnesota. 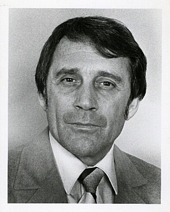 He was an unsuccessful write-in candidate for the Minnesota House of Representatives in the 1974 election. In 2018, he ran for attorney general but he lost the primary. 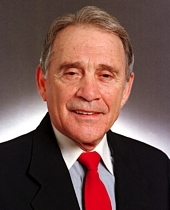 Party: Independence Party Notes: He ran as an Independent, but joined the Independence Party on Jan. 3, 2001. 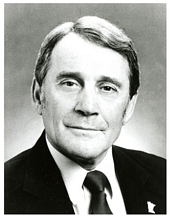 He did not caucus with either the Democratic-Farmer-Labor party or the Republican party. Party: Democratic-Farmer-Labor Party Notes: He switched to Independent status on July 18, 2000. After his party status switch he did not caucus with either the Democratic-Farmer-Labor party or the Republican party. 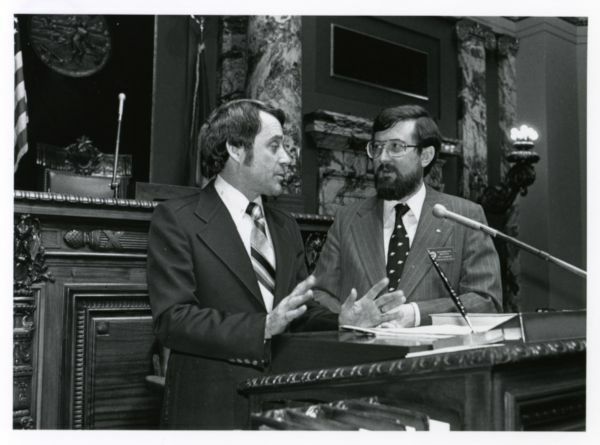 Senator Bob Lessard converses with Secretary of the Senate Pat Flahaven in the Senate chamber, St. Paul, Minnesota. 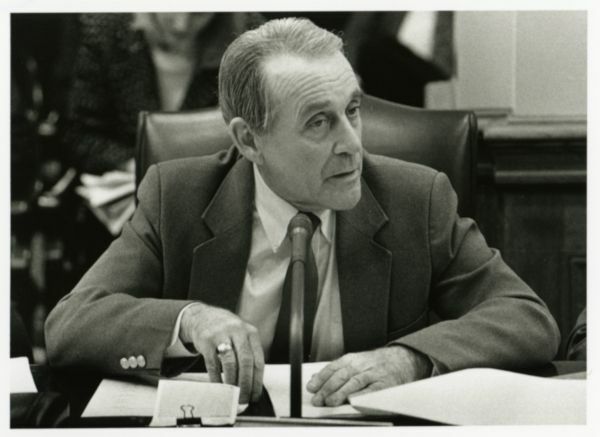 Senator Bob Lessard speaks in committee, St. Paul, Minnesota. 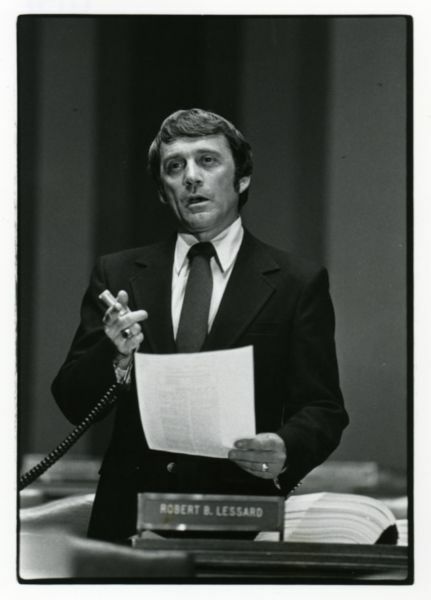 Senator Bob Lessard speaks on the Senate floor, St. Paul, Minnesota. 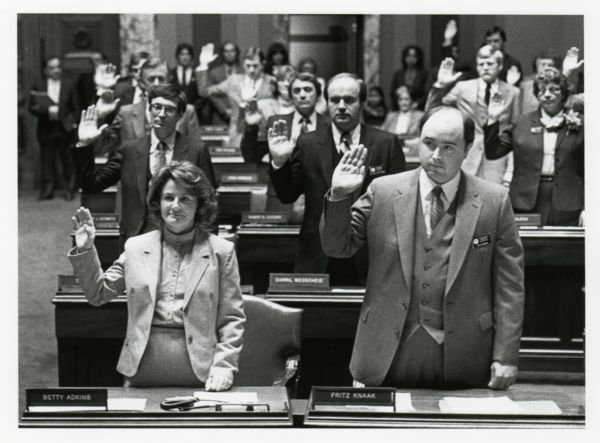 Swearing-in ceremony in the Senate Chamber during the opening day of the 1983 legislative session, St. Paul, Minnesota. Anderson, Dennis. "Like a Fox." Minneapolis Star Tribune, July 12, 2009, p. C1, C10. 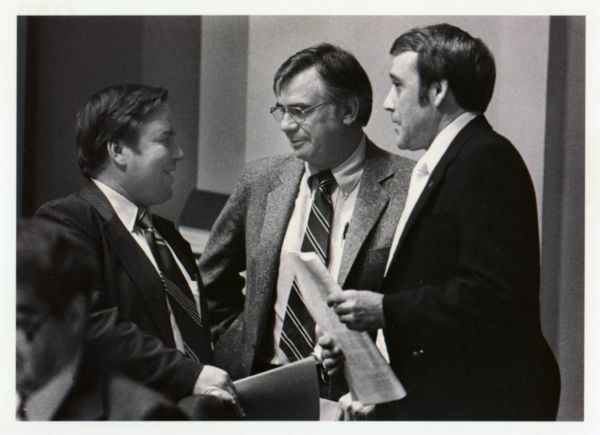 Bob Lessard Papers, 1970s-2002 - Available in the Minnesota Historical Society's Collections.